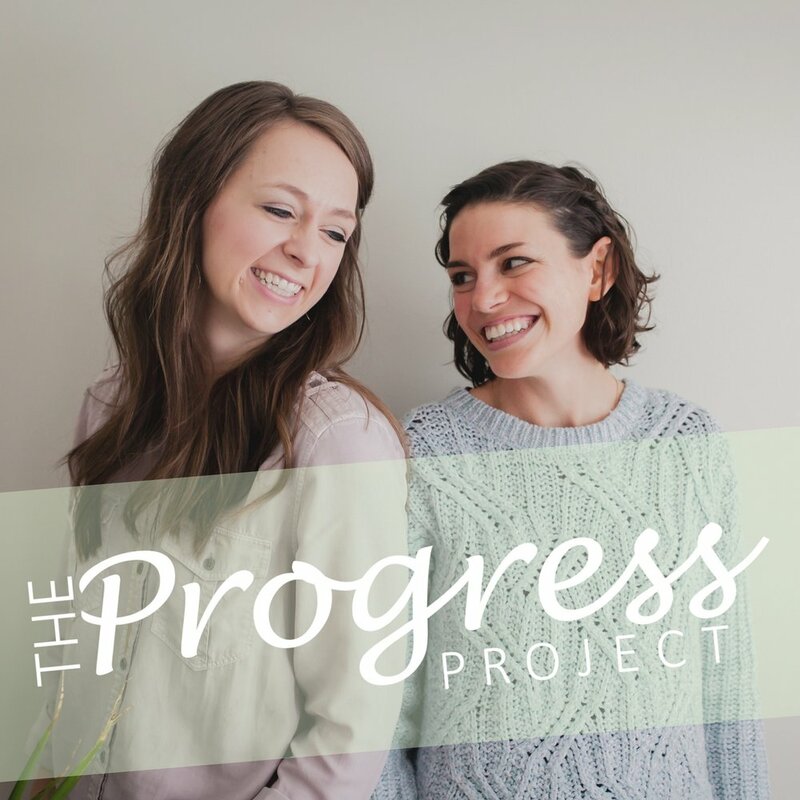 Listen below or wherever you listen to podcasts by searching for The Progress Project. Listen on itunes here. 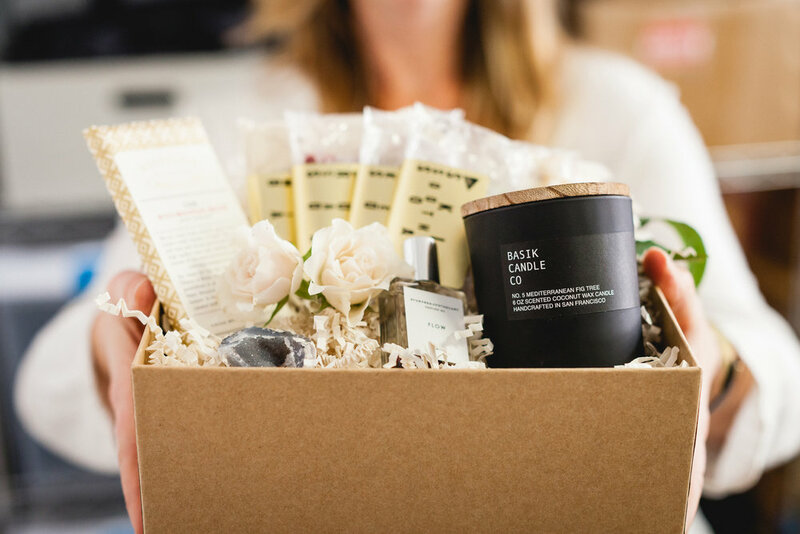 Today we’re chatting with Catherine Weis, founder of Bestowe Gifting. She is a mom, works full time, and runs her online business curating unique gift boxes. We talk about the struggle to balance it all and discover that we never truly “figure it out.” Instead, we find that striving for balance is always a practice. We talk about creating boundaries to get your work done, both physical and mental, and how to be present in whichever situation you are in. Catherine shares how she works to be more intentional with her days using everyday tools and tips that save time and keep her centered. And we chat about a few ways women can help and support each other with their busy lives. Catherine is giving all our listeners a 20% DISCOUNT towards any of her beautiful and unique gift boxes! Just click HERE to access the 20% discount. You'll definitely want to grab it, just look how gorgeous these gift boxes are. They'll for sure make the perfect gift! Want more? Here's a few more episodes you might like! If you've scrolled this far then you'll probably want access to our free guides and inspiration! Just sign up to our email newsletter to receive emails filled with goodness, episode recaps and free guides on topics you're struggling with. You know how everyone thinks their baby is the cutest?..Well we think the same about our emails! Sign up HERE.